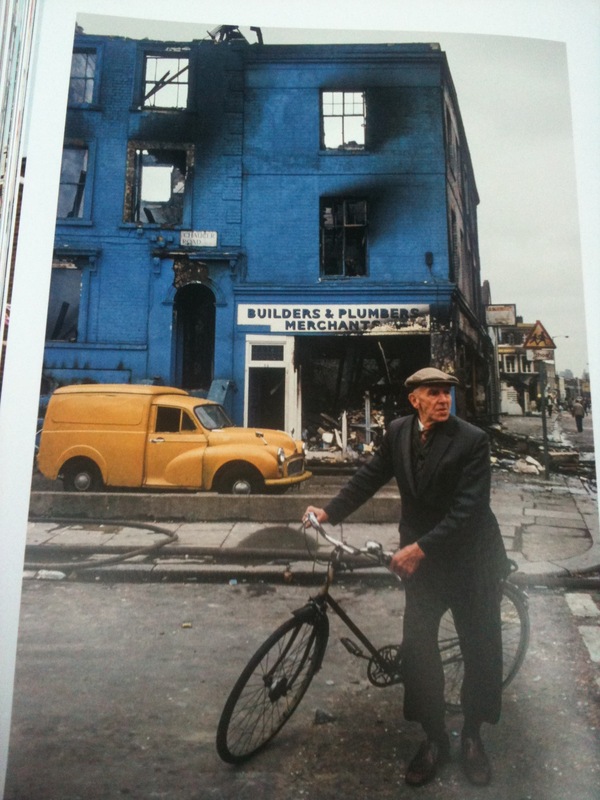 The top picture is taken from Taschen’s superb new book of London photographs, London: Portrait of a City. 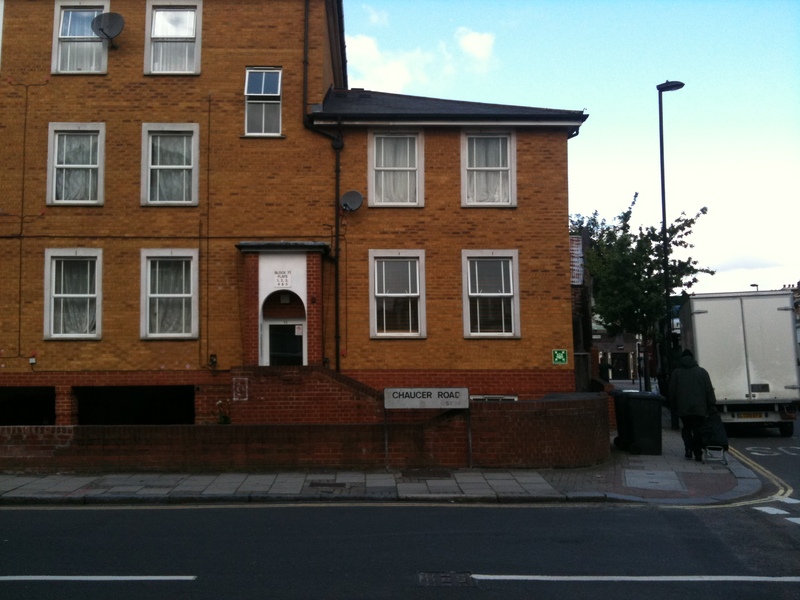 This entry was posted in Books, Brixton, Crime, Herne Hill, History, London, Nostalgia, Photography, Politics and tagged 1981, brixton riots, Chaucer road, Herne Hill, photographs. Bookmark the permalink.